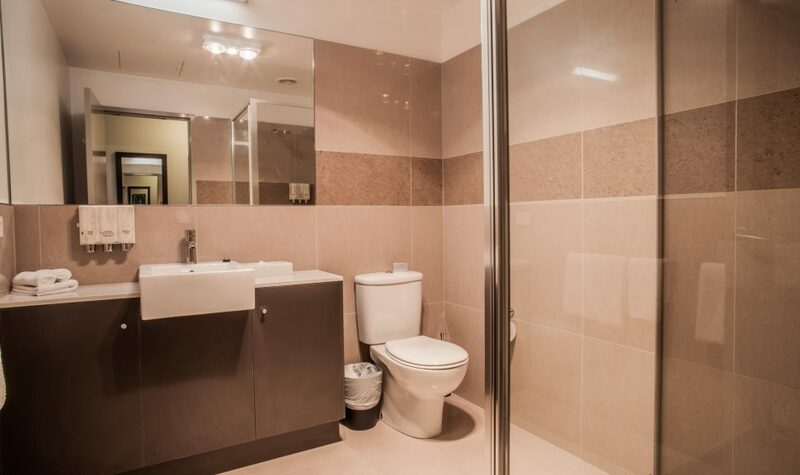 Horsham International Hotel, located conveniently on the Western Highway between Melbourne and Adelaide, offers the traveller a home away from home. 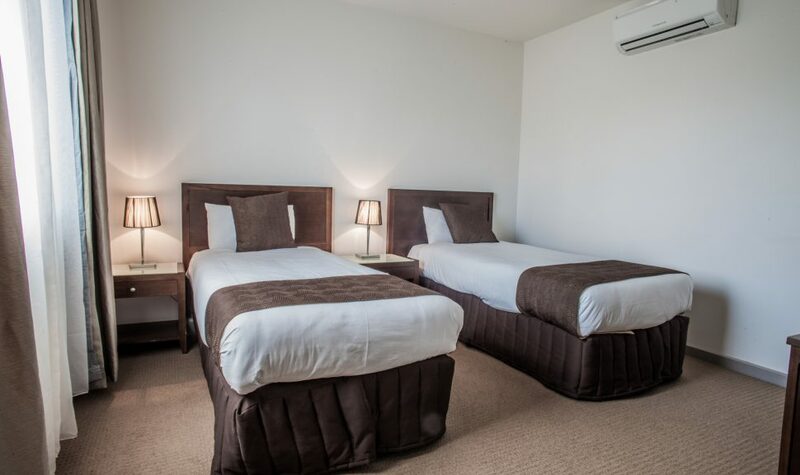 Horsham International Hotel offers 52 contemporary rooms to accommodate singles, couples, or families, baa 3400, open daily, and to the public, for breakfast, all day dining, and Sunday brunch, as well as the Wimmera Room for functions and events. 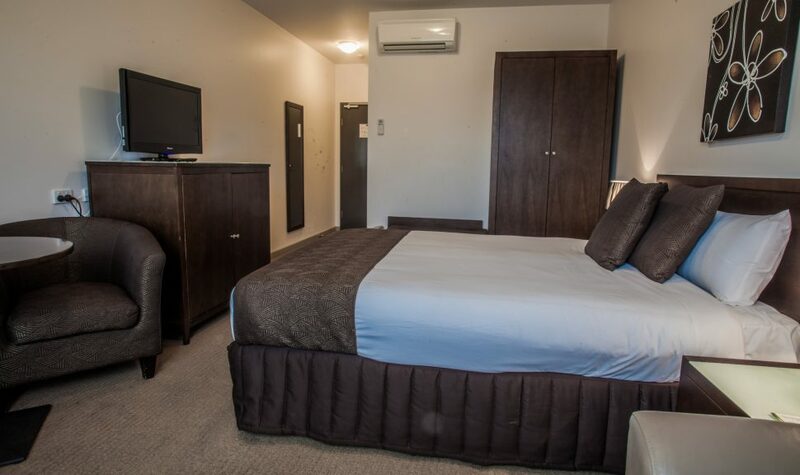 Horsham International Hotel is situated within easy walking distance to the town centre and the visitor attractions of Horsham, with the scenic Grampians and the world renowned Mount Arapiles, a short drive away. Horsham International Hotel’s rooms include three with access facilities for wheelchair guests, as well as bed offers to suit all travel needs. Contact Horsham International Hotel now to see how we may best accommodate your stay in Horsham.